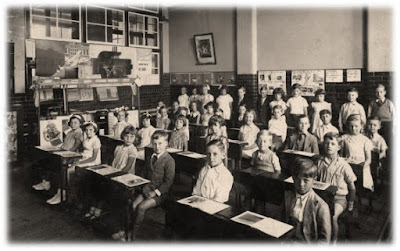 professionals and leading to the first television broadcast in 1937. Today, footballers' wages are often discussed, and for good reason - the sheer amount of money the average Premier League player receives today is frankly ludicrous. But has this always been the case? The simple answer is no. Following the end of the Second World War, employment was high - the public had money to spend, but due to rationing, little to spend it on. 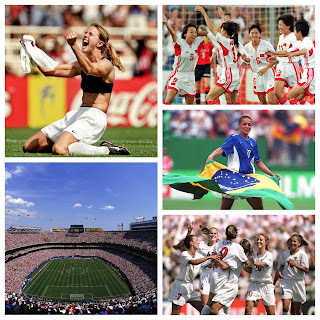 Attending football matches became part of a wider outburst of 'pleasure-seeking'. Footballers were not so impressed however. Despite spectatorism at an all time high, footballer's wages had barely increased and in 1946 were at only £8 a week. Alongside an early retirement age, these salaries were just not good enough. The debate didn't subside in the following decade as the law on maximum wage capped their pay at £20 a week and no higher. In stepped Jimmy Hill. The average football fan will remember him best for his presenting of Match of the Day, but his influence on the modern game is far greater. 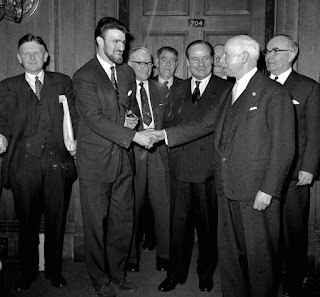 Hill was, at the time, the chairman of the Professional Footballer's Association. Under his leadership, the union campaigned hard for the removal of the maximum wage - threatening a general strike in the process. Historian Matthew Taylor writes that the general public became increasingly sympathetic and receptive to the players. Fearful of a strike, the Football League conceded defeat to the PFA and removed the maximum wage. Why is this important? 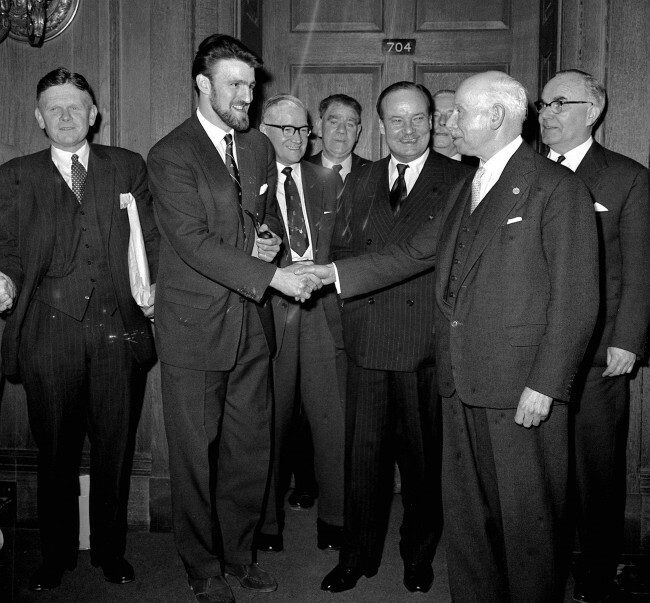 Easy - just look at the modern game - in the 1960s, the PFA's arguments had credit and class. It was a movement which was justifiably backed by the public and genuinely campaigned for principles and fair play. Today, it is common to read news articles about players not happy to be on 'only £300,000 a week' - perhaps by understanding Hill's campaign better will help us all see what the game could and should be about. 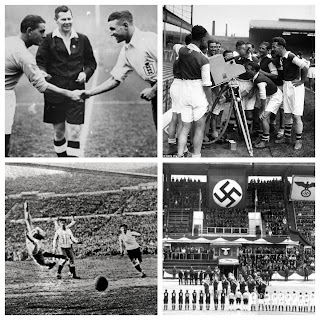 The 1950s had been a turbulent time for the English national team. Defeat to the US in the 1950 World Cup and humiliation at the hands of Hungary three years later meant a rapid overhaul was need to the 'English' game. What was to come was proof that long-term planning and patience was key to success. Of course, this notion is nothing new - take Brazil's defeat to Uruguay in 1950 as a catalyst for their future successes. England would need a similar improvement. Britain in 1966 was in the midst of mass social change. Two years prior to this The Beatles had taken the world by storm, before fashion and social attitudes began to evolve. Britain was losing its image of posh toffs and bowler hats and was now the trendiest nation on Earth. In football, England had gone under a similar transformation. Firstly, a full-time first team coach was employed. Alf Ramsey would take over the reigns and amazingly become the first manager to pick the team, rather than selectors. Alongside this was formation development. Finally the tried and tested WM style was gone in favour of at first 4-3-3 and eventually 4-4-2. 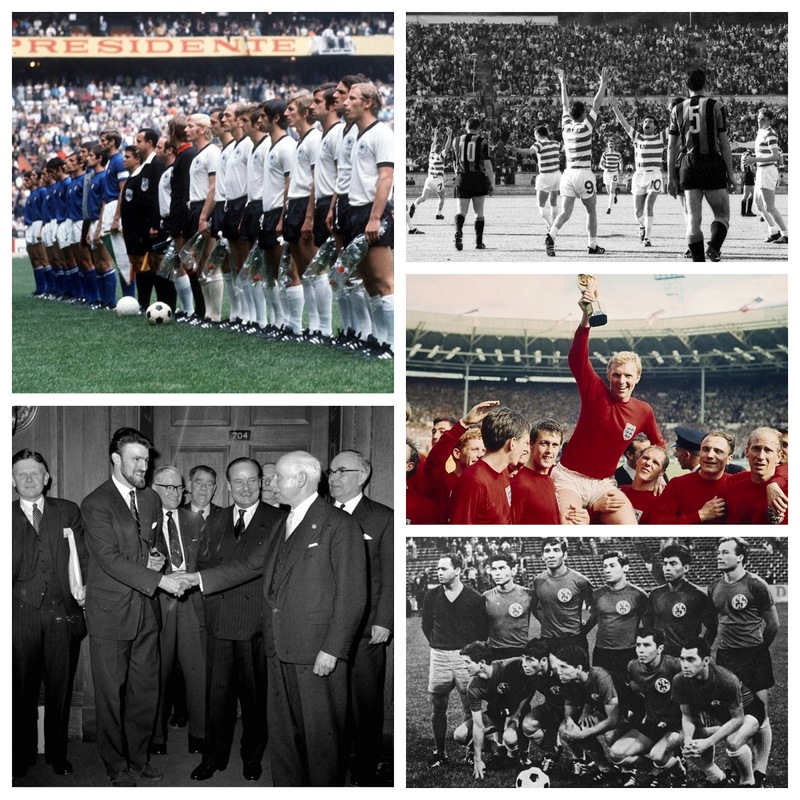 The final is one perhaps one of the most documented and reminisced events in modern British history. Following a last minute West German equaliser, the final score was locked 2-2. 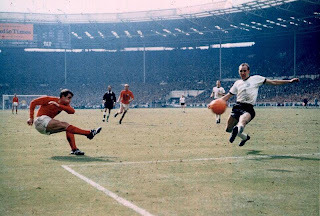 As extra-time progressed the Germans look increasingly fatigued, and buoyed on by the home support Geoff Hurst scored two more goals to add to his one in first half. By doing this, he became the first and only player to score a hat-trick in a World Cup Final. On the other hand, controversy was not far away, as a suspect Russian linesman awarded Hurst's second when the ball looked to have bounced on the goal-line...was it in? It's up to you! This moment may get a few Welsh, Scottish and Irish fans groaning, but it had a far greater impact then we can imagine - in victory, England had truly reflected the changing nation behind it. Gone was the rustic, antiquated styles of the past. The nation had truly shown its openness to change and new ideas. By 1967, the European Cup was still in its infancy. In just 12 years it had gone from strength to strength, building its reputation as the finest club competition on Earth. Tactically speaking, the previous winners of the tournament had favoured rigid, tactical styles. Inter Milan had dominated the mid-1960s with theicatenaccio style - four man-marking defenders, with a sweeper to pick up any loose balls. Furthermore, with fast and effective counter-attacks, the Italians would have chances to score. It was no surprise then that Inter made it to the final in 1967. Meeting them in Lisbon was Scottish champions Celtic who, although only beating weaker opposition, had impressed the footballing community with their attacking flair - scoring 16 goals in their 8 games. 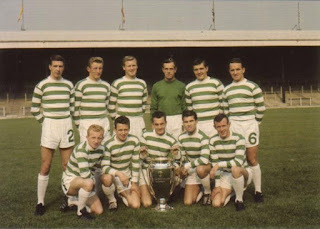 Jock Stein's side had also won the domestic league and cups. The European Cup would be the final piece of an unprecedented quadruple. The final got off to the worst possible start for the Bhoys - a goal down within 7 minutes following a penalty from Sandro Mazzola (son of Valentino). In theory, this would suit the Italians perfectly - a narrow lead to defend. Surely catenaccio would win once more. As the second half progressed however, the positive attacking style of Celtic began to pay off as first Thomas Gemmell equalised before an 84th minute finish from Stevie Chalmers won the match. "This was a victory for football", said Inter manager Helenio Herrera after the game. Even the opposition were able to see the beauty of Celtic's play. 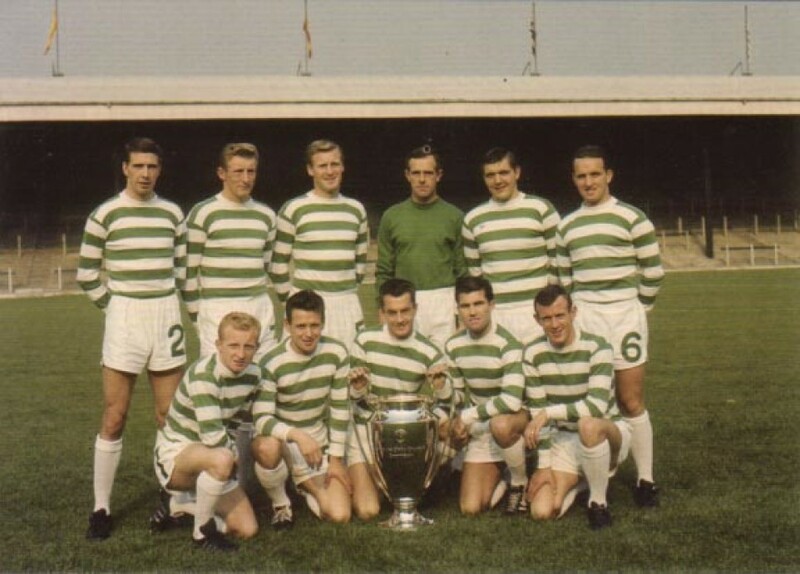 The team was nicknamed the Lisbon Lions after the game, as they became the first British side to win the ultimate prize in club football. Furthermore, the whole side was born within 30 miles of Parkhead - Celtic's home ground. It would open football up to new tactical invention, as Matt Busby's Manchester United would emerge victorious the following season before the mighty Ajax and Bayern teams ruled the continent for half a decade. Football was changing once more and Celtic were to thank! italism (backed by the US) and communism (backed by the USSR). In Honduras, the 'red scare' of communism had seen a shift in power following a right-wing military coup by General Oswaldo Lopez Arellano. Despite backing from big US business - economic immaturity led to a country on the brink. The general needed someone to blame - and who was it? El Salvadorian immigrants. The twentieth century had seen vast swathes of the El Salvador population cross the border into neighboring Honduras due to over-population and work opportunities. Tensions between the two nations began to heighten. So what better to defuse the aggravation then a football match? 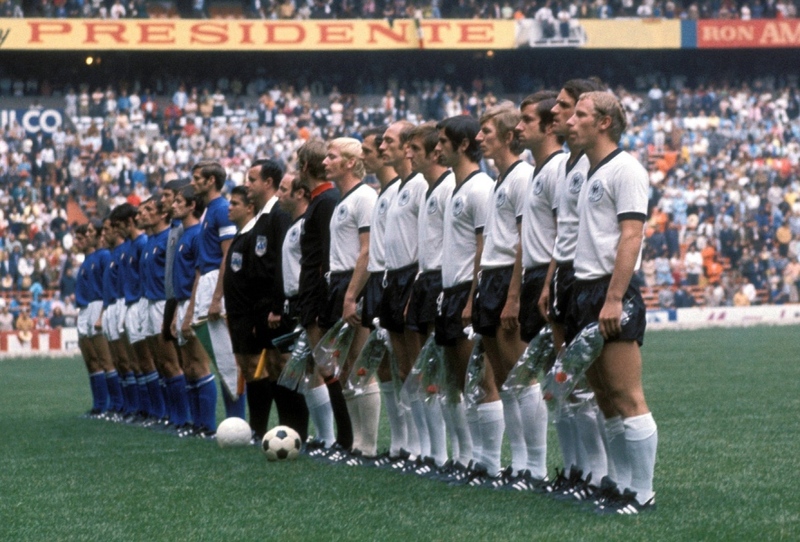 In 1969 the two sides had won their respective World Cup qualifying groups and would be drawn together in a play-ff. The winner would earn the right to play in bordering Mexico a year later. Three fixtures were arranged and before each game trouble would break out between rival fans - often outside of the away team hotel. Honduras won the first leg; El Salvador won the second. A final tie was to be played in Mexico. Following a 2-2 draw, which saw El Salvador emerge as winners, violence began to break out at first in the stands and later in Honduras. Infuriated locals took out their anger on the El Salvadorian immigrants by burning down their homes and forcing them to return to their nation of origin. With their natives under threat, El Salvador cut of ties between the nations and declared war. Despite only lasting 100 hours - the conflict saw more than 6000 dead and tensions, which would struggle to recover - even to this day. In reality, football of course wasn't the reason for the war as its reasons ran far deeper than a 90 minute match. However, what it does show is the sheer power football can have on a population. It highlights the national pride and identity than come with the sport. Losing to El Salvador meant the tiny Hondurans wouldn't be represented on the world stage again, something many as the straw which broke the camel's back. 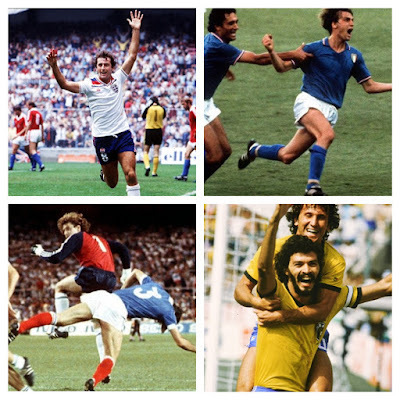 Football is clearly intertwined with the nation and since 1969 they have eventually reached the World Cup twice. Today, we are able to see the good the game can bring as their national side is a cornerstone for principles in an otherwise fractious country. One of the greatest elements of football is in its ability to create some amazing rivalries. One of these is between the international sides of Italy and Germany. In 1970 however, Germany was split into the East and the West - with the West becoming by far the more successful on the football pitch. 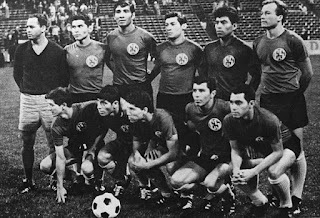 The West Germans had reached the World Cup final in 1966 and after defeating reigning champions England in the quarter-finals were much fancied to win their semi-final against fellow Europeans, Italy at the Azteca Stadium, Mexico City. The relationship between the two nations had been frosty since the Second World War, where both nations' fascist governments had fallen amidst massive conflict and loss. In terms of football - the Germans had gone from strength to strength following the 'Miracle of Bern', with the Italians taking years to recover from the Superga Air Disaster in 1949. Nevertheless, the Mediterranean nation had managed to win their group despite only scoring one goal. 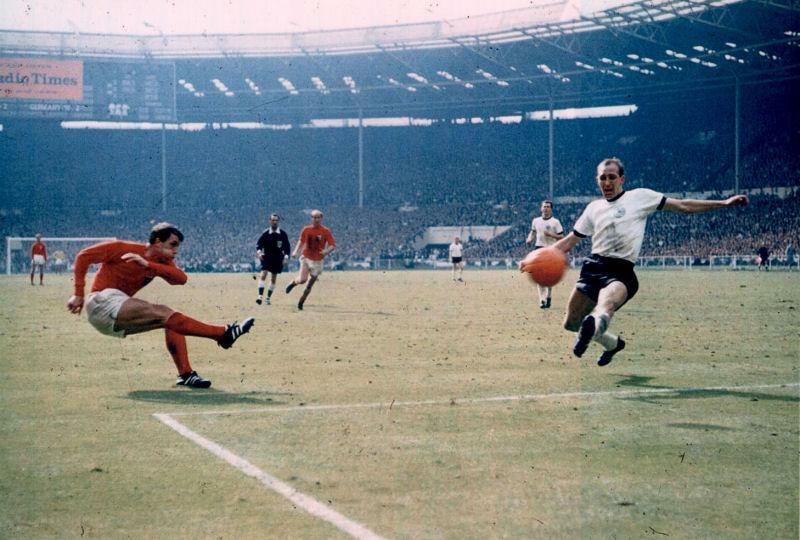 West Germany, on the other hand, had scored an impressive 10 goals on their way to the quarter-finals. Surely the side to beat. In the next round, Italy comfortably beat hosts Mexico before West Germany beat the aforementioned England 3-2 after extra time. The stage was set for an epic semi-final showdown in the 107,000 capacity stadium in the Mexican capital. An ever greater incentive was that meeting the victors in the final was the great Brazilian side of Pelé, Jairzinho and Carlos Alberto. Following an early Italian goal, they had led the semi-final for 82 minutes before Karl-Heinz Schellinger equalised at the death. What was the come was perhaps the greatest period of extra-time ever. 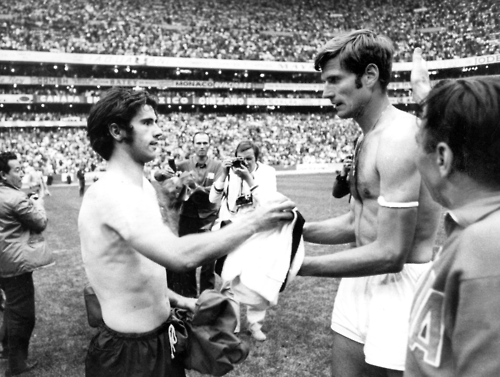 Just four minutes after the restart, Gerd Muller had given the West Germans the lead before Tarcisio Burgnich leveled the scores. Italian striker Luigi Riva then pounced to put the Azzurri 3-2 ahead by half-time. Into the final fifteen minutes. In the 110th minute of the game, Muller once again scored to draw level before the Italians went straight down the other end of the pitch to make it 4-3. Gianni Rivera was the hero for Feruccio Valcareggi's side. The rivalry has only continued to grow from this game and into one of the fiercest of any in World football. This game showed the true beauty of the game and was a real push for attacking football. It is a match that will never be forgotten.